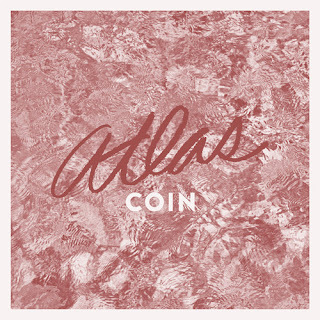 COIN are a new band from Nashville that describe themselves as "swirly indie party pop." Made up of Joe Memmel, Zach Dyke, Ryan Winnen, and Chase Lawrence, the group plays pretty much exactly that (at least based on the two songs they're released so far). They're looking to make fun, summery tunes for you to sing along to and we're happy to say they're completely succeeding. Have a listen below and enjoy!